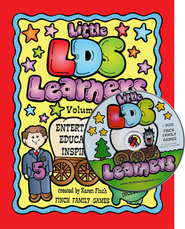 Bring your children's gospel learning home with this full year of prepared family nights. 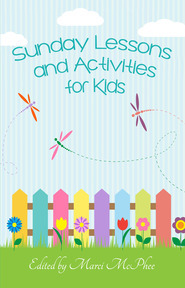 Perfect for busy parents, this book follows the 2018 "I Am a Child of God Primary" theme with complete lessons, songs, scriptures, treat ideas, and activities for younger and older children each week. Don't let your busy lives keep you from enjoying time together. Make family night happen, even at the last minute! I love it! Good for all age primary kids and nursery kids. I'm not creative and this helps!